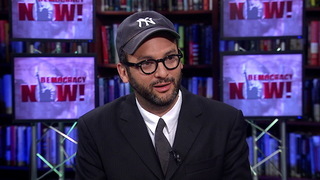 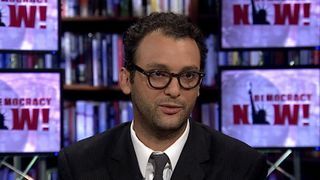 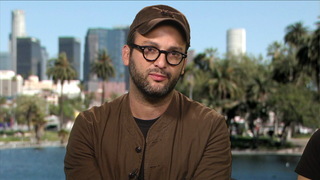 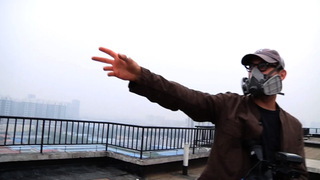 Shows featuring Josh Fox | Democracy Now! 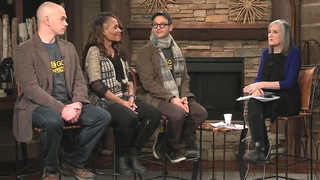 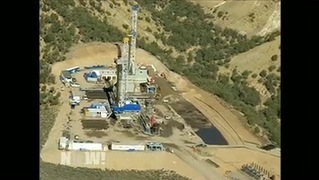 Director of How to Let Go of the World and Love All the Things Climate Can’t Change, which premiered at the Sundance Film Festival last year. 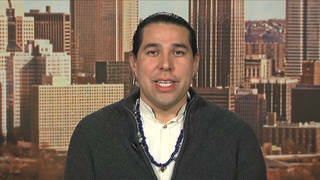 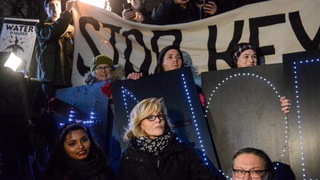 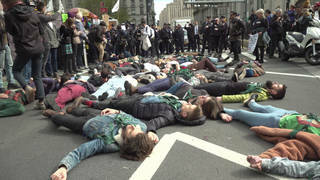 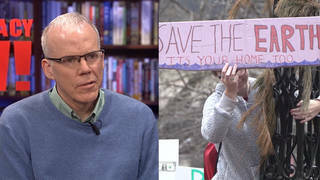 He is one of the organizers of Tuesday evening’s protest in New York City against the Dakota Access pipeline.